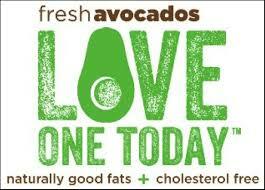 Avocados are native to Central and South America and have been cultivated in these regions for over 10,000 years. 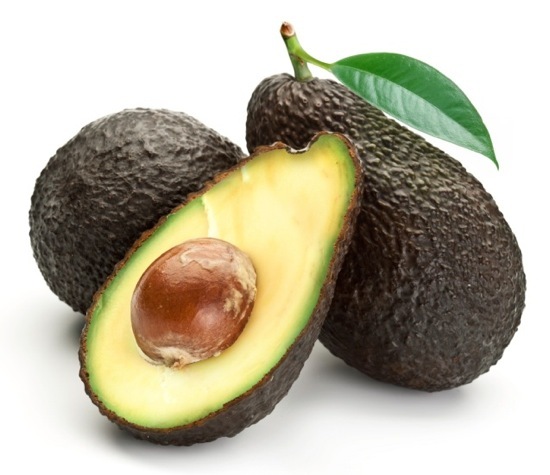 In the mid-17th century, they were introduced to the Caribbean and in the mid-1800s Avocados spread through the Asian tropical regions. 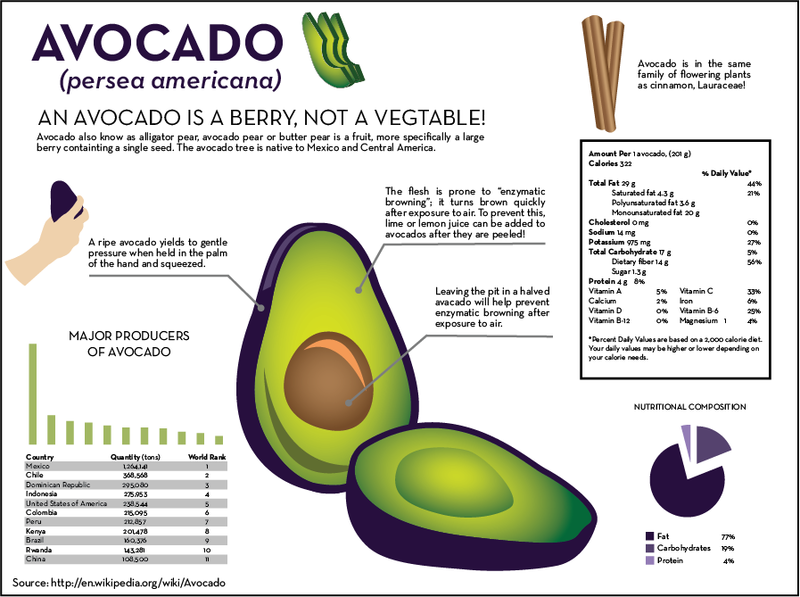 Avocados are now grown in most tropical and subtropical countries, but the major commercial producers are Mexico, Florida, California, the Dominican Republic, Brazil & Colombia. 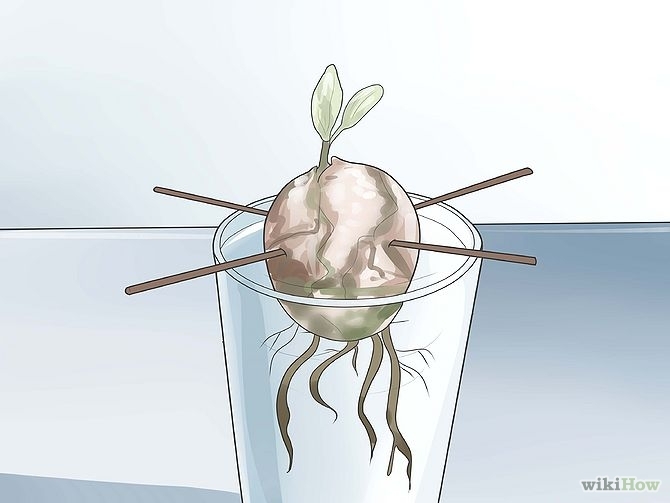 "Avocado’s strategy for propagation made a great deal of sense throughout the long life of its lineage — until the present moment. Even after thirteen thousand years, avocado is clueless that the great mammals are gone. For the avocado, gomphothere and ground sloths are still real possibilities. Pulp thieves like us reap the benefits. Homo Sapiens will continue to mold the traits of the few species of genus Persea it prefers. Ultimately, however, wild breeds will devolve less grandiose fruits, or else follow their animal partners into extinction." 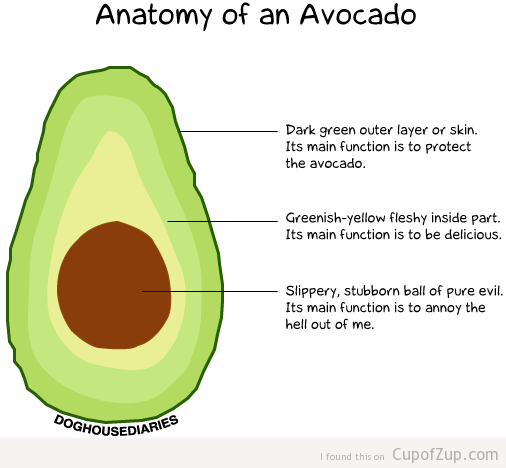 The Avocado is botanically a large berry that contains a single seed. 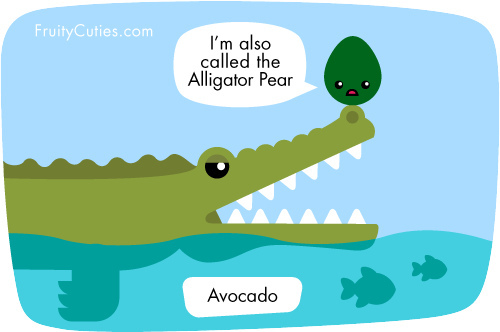 It is also called an Alligator Pear, Butter Fruit and Cheese pear. 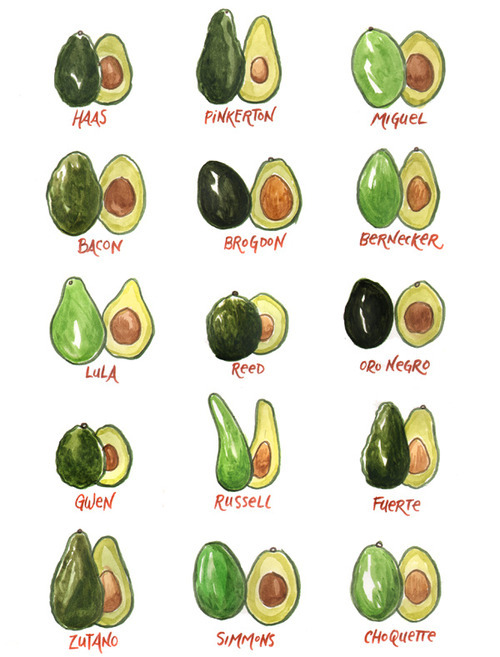 The most ubiquitous Avocado variety is The Hass. 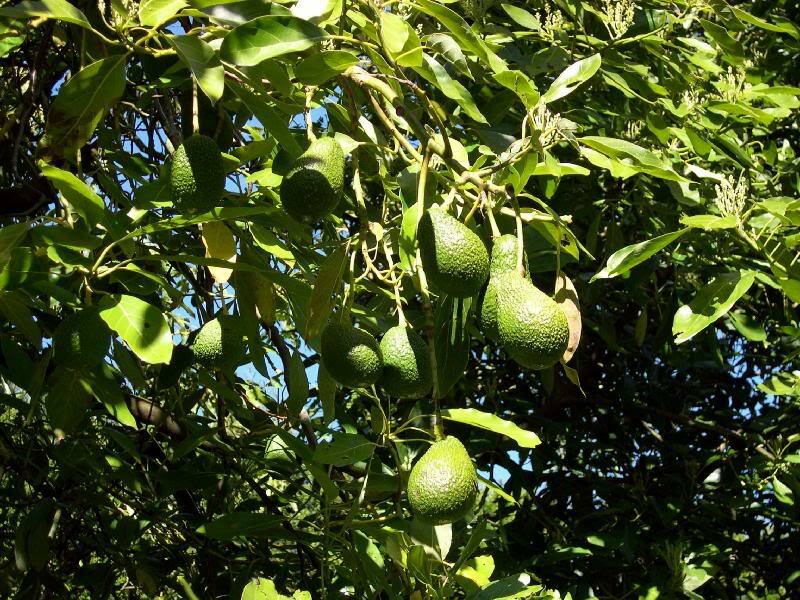 While dozens of cultivars are grown, the Hass avocado is today the most common and the one you will probably find in your local grocery store. In St. Maarten we are fortunate to have access to several different cultivars in our open air markets imported from our neighboring nations. 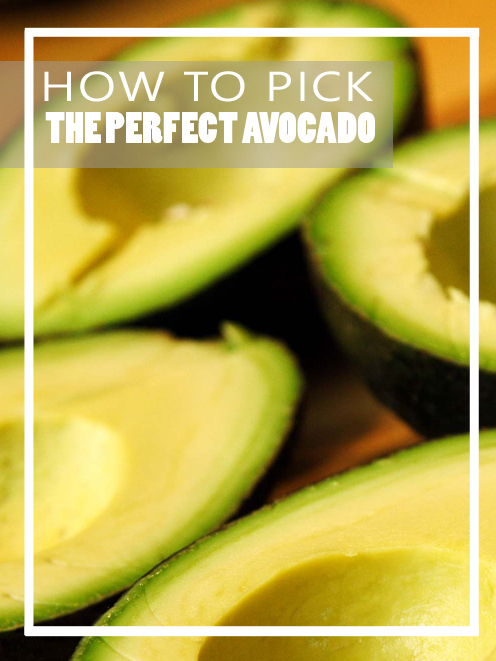 There are several ways that we consume Avocados, the most famous may be the Mexican dish, Guacamole, but Avocados are also made into Ice Creams, Juices, Milk shakes, Salads, it is eaten raw by its self or in sandwiches and as a condiment with meals. 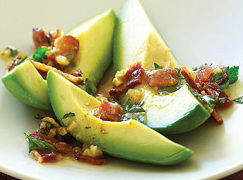 Most cultures tend to prefer the preparations of the Avocado to be either sweet or savory. 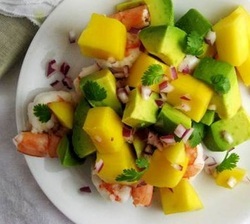 For example in Brazil, Avocados are mashed with Lime and Sugar and eaten as a sweet treat, but in Mexico and many other places, it is just not done. 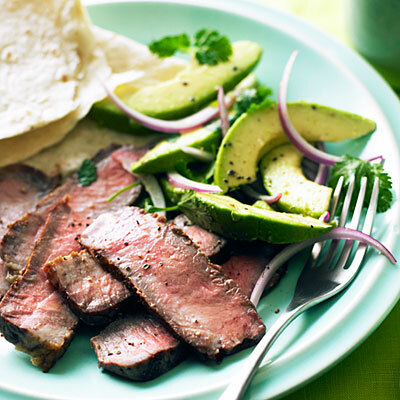 Avocados are almost always eaten raw or are added to food that has already been cooked. 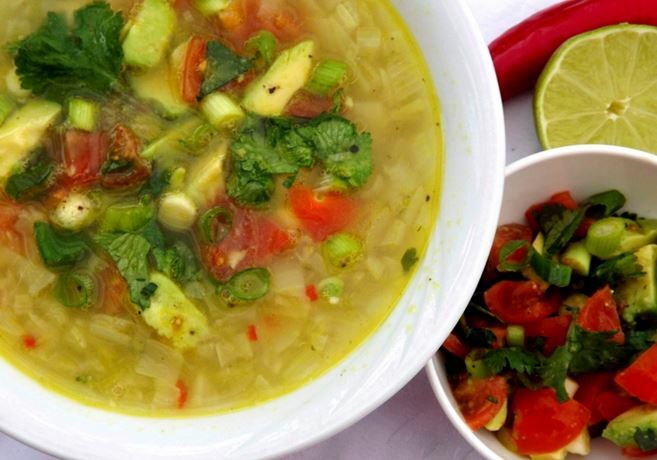 In Mexico they add sliced avocado to chicken soup after it is cooked. The avocado warms & mingles with the soup while retaining its texture & nutrients, which are usually lost when they are cooked. The Indonesians, thicken milkshakes with Avocados, using them much like smoothie-makers use banana. 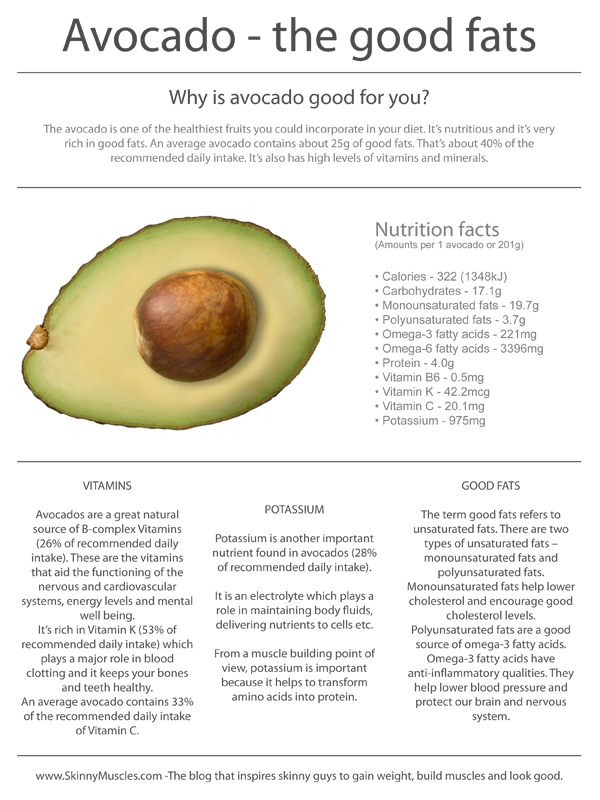 Avocados have the highest protein content of any fruit and more potassium than bananas. 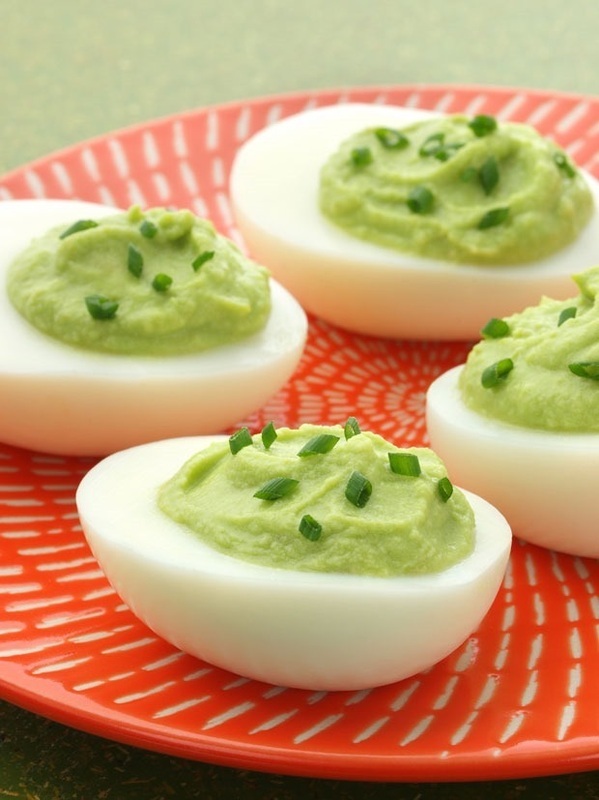 They’re sodium and cholesterol-free and high in folate, fiber and B Vitamins. 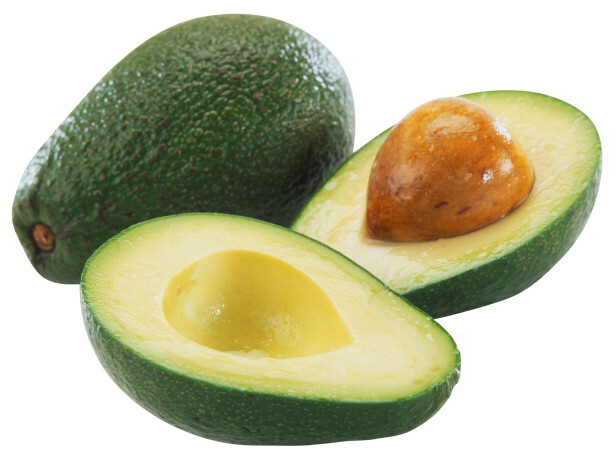 Some people who have latex allergies may also have an allergic response to Avocados. This is known as Latex-fruit syndrome. 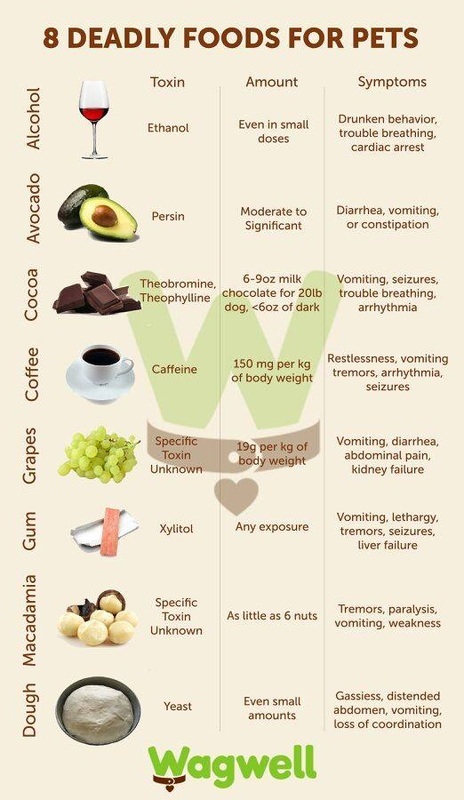 Fruits & seeds involved in this syndrome include Banana, Pineapple, Avocado, Chestnut, Kiwi, Mango, Passionfruit, Fig, Strawberry & Soy. 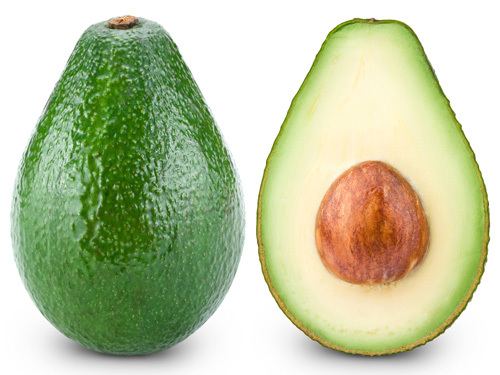 Be aware that the leaves, bark, skin, and pit of the Avocado are documented to be harmful to animals. 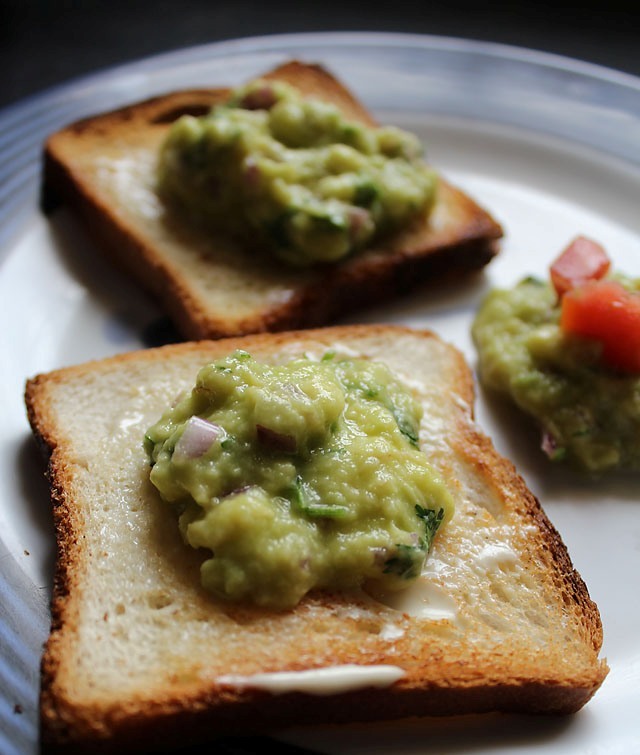 Have you ever had avocado bread? This bread is made with buttery avocado goodness and chocolate. 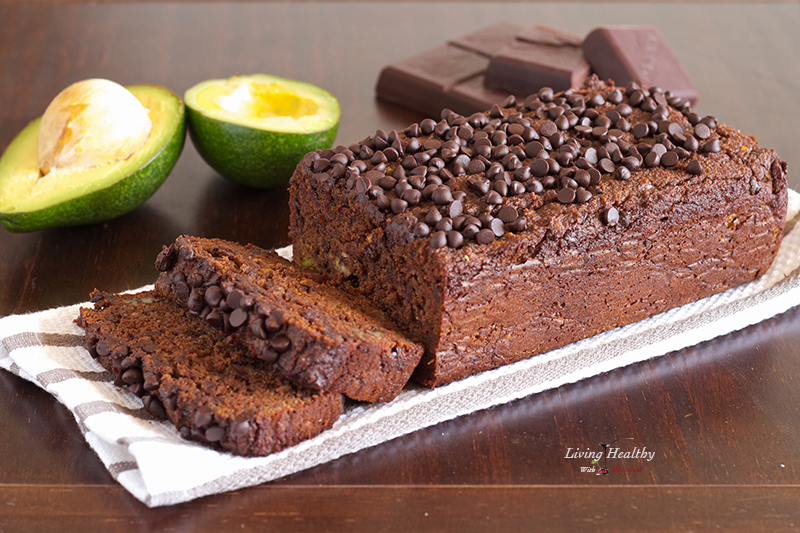 This is a great combination because the avocado adds healthy fats and nutrients to this dessert, while the chocolate hides the flavor of the avocado. You are then left with a chocolaty tasting bread that is creamy and moist.